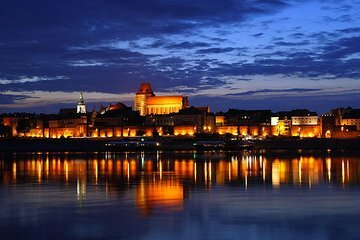 Explore the medieval town of Toruń on this action-packed day tour. A private tour means you'll have a more personalized experience, and better access to your guide if you have questions. See the medieval street plans in the Old Town that earned Toruń UNESCO World Heritage status, and see the New Town too. A stress-free tour where your guide will navigate, and tell you about the city’s ancient past.